Our newest Private Class is designed for anyone in business who wants to build better relationships with their current customers and win new clients. 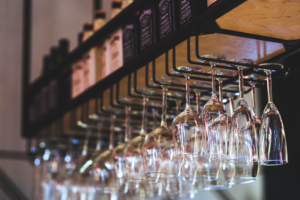 Learn how using food, wine, and hospitality can strengthen and grow your business regardless of the industry. 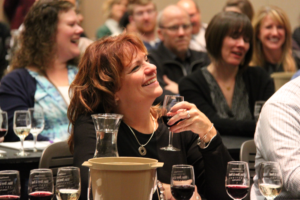 The Wine Counselor® offers a wide range of wine and spirits seminars at a variety of venues. Find out more about the seminars and upcoming opportunities for you to participate! 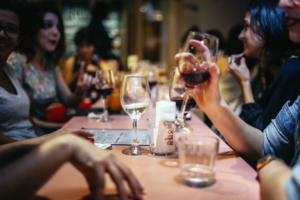 Book The Wine Counselor® for your own private wine or spirits experience custom tailored to your group of friends, co-workers, or team. You'll laugh and learn! Fast and fun, results-oriented team training for bars, restaurants, venues, caterers, country clubs and tasting rooms that increases sales and customer loyalty. 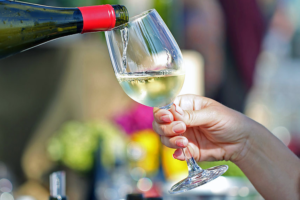 Book The Wine Counselor® as a keynote speaker, judge or presenter for an upcoming festival, event, brand launch, or other wine and spirits related happening! Michael Schafer — The Wine Counselor®, brings the world of wine and spirits down to earth for everyone to enjoy. Wine and spirits should be fun — not intimidating. Michael takes the mystery out of wine and spirits in a fun and informative way that makes learning enjoyable for consumers and professionals alike. Michael is a distinguished wine and spirits educator holding the Sommelier (Court of Master Sommeliers), Certified Specialist of Wine (Society of Wine Educators) and the Certified Specialist of Spirits (Society of Wine Educators) designations. 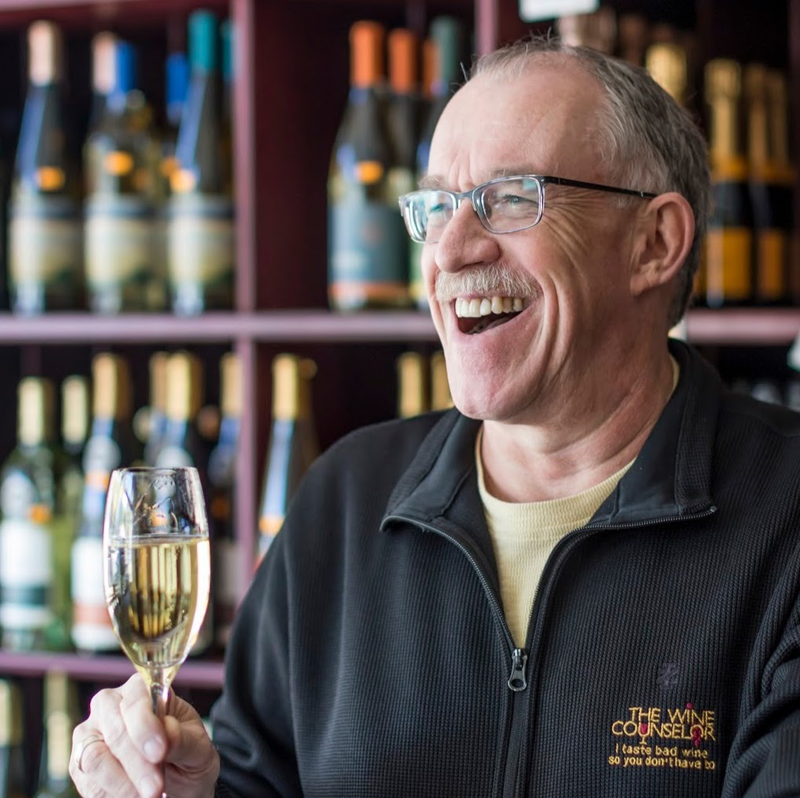 In addition, he has been widely featured across leading networks and publications about a wide-range of wine and spirits topics including Michigan wines. including media requests and feature articles.